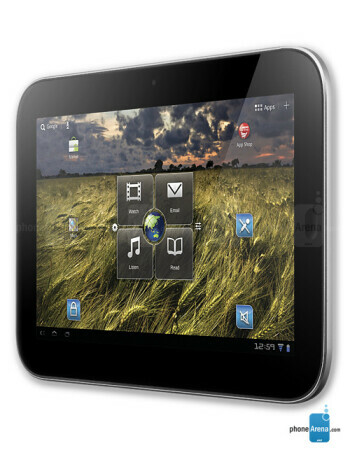 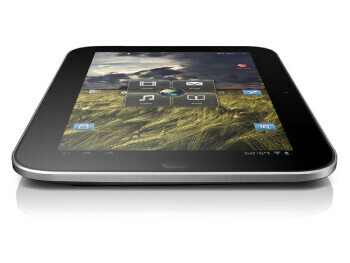 The Lenovo IdeaPad Tablet K1 is powered by the 1GHz NVIDIA Tegra T20 chip, 1GB DDR2 RAM and runs Android 3.1. 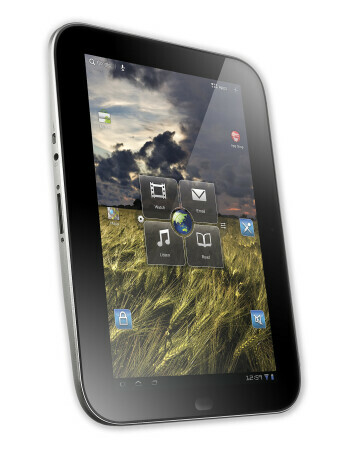 Its other features include Bluetooth, Wi-Fi (B/G/N), HDMI port and two cameras. 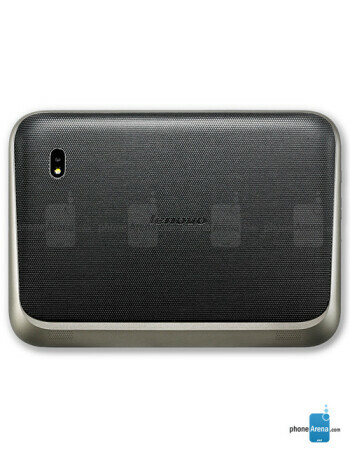 5-megapixel main shooter and a 2-megapixel on the front.